The early months of 2010 will see the stock market quietly gain ground on huge losses in 2008. Coming from the abyss, some publicly traded companies will immediately feel the benefits of a better economy, while others will not be affected until the end of 2010. In 2010, Wall Street will bet on the positive direction of the economy, interest rates, and inflation. However, in the first quarter, smart investors may also benefit from good research and strong picks. Strong individual results – especially unexpected earnings and sales growth – could help certain stocks stand out from the crowd. We have used economic data and deep stock market analysis to come up with ten must have stocks for the first quarter of 2009. Read them, and let us know what you think, or if we missed any…. we might put them up for you. The company provides information technology and consulting services to governments and has expanded overseas. The stock is cheap and should pay a dividend of about 7%. Computer services will increase in demand as Internet users and overall computers become more mainstream. 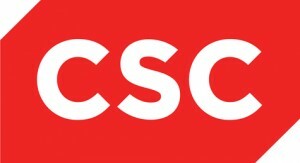 Look for CSC to benefit from this and an upbeat economy. One of Warren Buffett’s many stocks- this pharmaceutical stock trades for 12 times forward earnings and offers a 4.7% dividend. As the aging baby boom population increases, expect this drug company to capitalize. 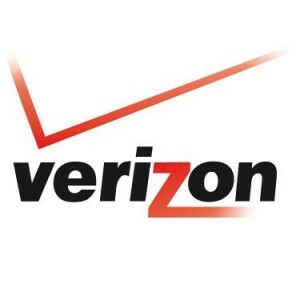 Although most technology companies had a rougher than expected 2009, Verizon was able to increase revenue by increasing the number of subscribers for its mobile unit, while T-Mobile and Sprint/Nextel suffers. Competition comes only from AT&T and Verizon’s expenditures are falling, so a higher than expected dividend looks secure. 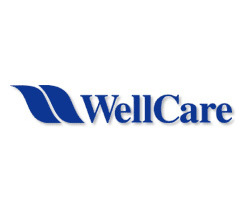 This health care provider company has over $1.2 billion in cash and $1.4 billion market cap. It has increased its credibility with Medicare and has made its role well known as a mediator between the corporate world and government-sponsored health care. Look for this company to bring great dividends to stock owners. Health care reform or no health care reform, Varian offers radiation therapy for cancer patients. It has $5.8 billion in market cap and has projected earnings of 5%. 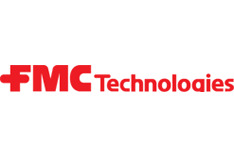 FMC technologies has a projected revenue of 27% for the 2010 year- as a producer of lithium batteries for electronic and hand held devices- the spread of these technologies, almost $50 billion in market cap for this chemical company, and its cheap stock price, make this one of the most favorable stocks for 2010. 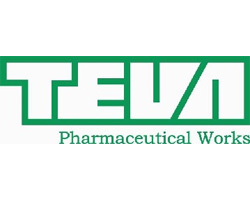 Teva Pharmaceuticals has shown consistent growth, through the tough times and good. As a producer of generic drugs, any kind of health care reform will not affect stock performance. The company has a projected revenue of 33% for 2010 and will definitely not disappoint.